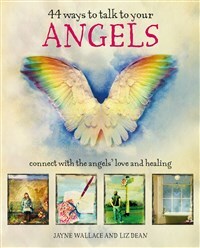 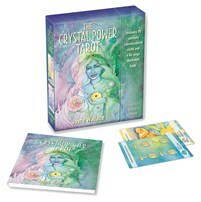 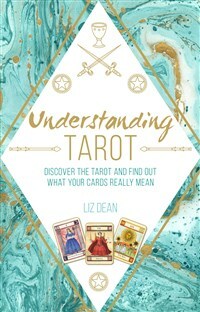 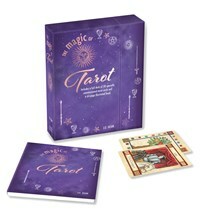 Uncover the mysteries of the tarot with this comprehensive guide from tarot expert Liz Dean. 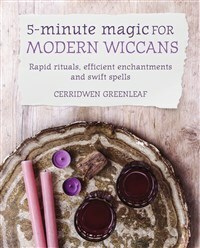 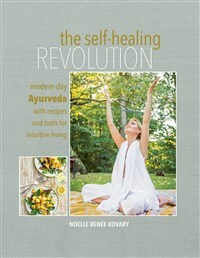 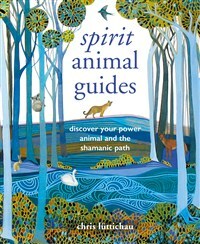 Using the traditional rituals of the shaman, such as drumming, visualisation and dreaming, discover more than 50 power animals and the special gifts they offer. 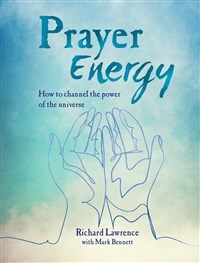 Prayer Energy is the spiritual seeker’s guide to personal fulfilment through prayer, including over 30 beautiful prayers to help inspire powerful, positive change. 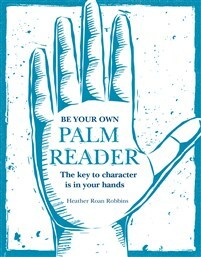 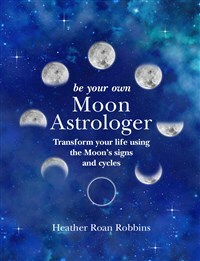 Heather Roan Robbins brings you an accessible and practical system of palmistry that is easy to integrate into your daily life. 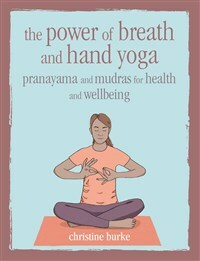 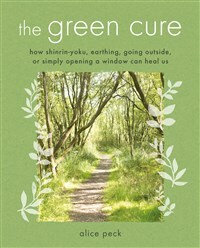 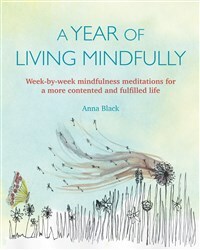 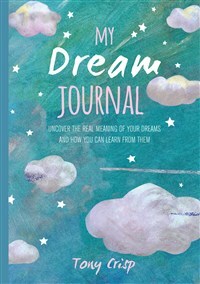 Experience a year of living mindfully with weekly activities and practices, plus workbook pages to fill in, that will help you enjoy a more stress-free, contented and fulfilled life. 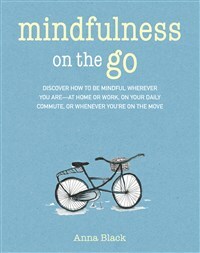 Whether you are at home or at work, on your daily commute or travelling, you can practise mindfulness to decrease stress and improve your health and wellbeing.